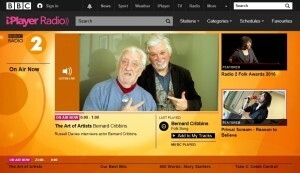 It is also possible to listen to BBC Radio services via the internet without having to logon to a computer. The easiest way to do this is via a Wi-Fi or Internet Radio.These radios pick up radio stations streamed on the internet via a broadband connection to the radio. That said, listeners overseas will only be able to access the BBC’s lower bitrate streams on BBC iPlayer. HTTP streams are available in both UK (320 kbps HLS AAC) and international variants, which allows those in the UK to continue to enjoy BBC Sports coverage. International and mobile listeners will only have 96 kbps HE-AAC v1 streams available, again only in HDS/HLS. 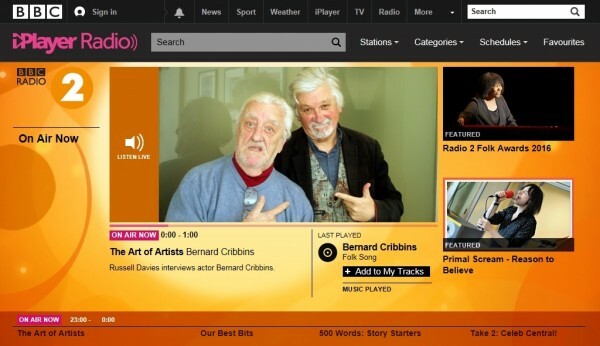 Since 2015, all of the BBC Radio online content has been produced by the Audio Factory platform that provides the same quality and device support for all our stations. 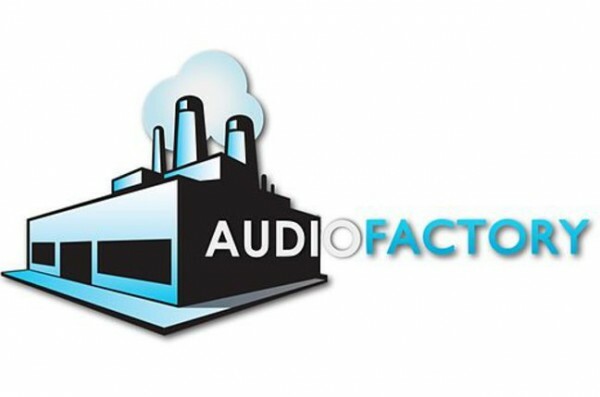 Audio Factory is the BBC’s internal name for its audio streaming infrastructure. 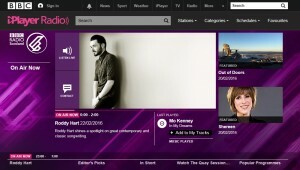 The BBC have retained a single SHOUTcast stream of each service using the MP3 codec (128 kbps) to support devices that cannot support these protocols. This is a fallback for devices that previously used windows media or SHOUTcast, the BBC chose MP3 to keep them compatible with the widest range of devices. Up to a third of these older devices do not have support for the AAC codec. Not all these bitrates are necessarily supported by all devices at all times. For example, a mobile phone may only be offered the lower bitrate streams when on 3G to ensure the connection is more reliable and a better listening experience is achieved. Also, some devices may only be able to cope with a single bitrate and so may not offer the other options e.g. some internet radios. 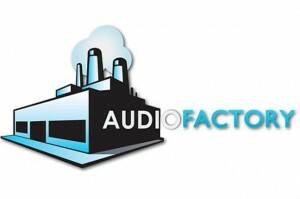 Audio Factory does not support the WMA (Windows Media Audio) encoding and delivery protocol. Desktop computers (PC, MAC). Requires browser Flash plugin. Smartphones, tablets and IP radios and streamers. New format to replace HDS and some HLS uses. Low end Internet Radio devices and 3rd party Apps. With the exception of Radio 3HD the BBC no longer provide ICY (SHOUTcast) streams using the AAC+ codec. MP3 at 128kbs was chosen following advice from a number of Internet Radio device manufacturers regarding the codec and streaming protocols supported by the largest possible number of their legacy devices. These streams are also available to international listeners. Newer Internet Radio devices should be able to make use of the HLS and/or MPEG-DASH protocols using the higher quality AAC+ codec. 320 kbps HLS AAC for all local & regional BBC stations & 96 kbps for international listeners.